We are a authorised main dealer for Tohatsu outboards, we also have links with most major brands. 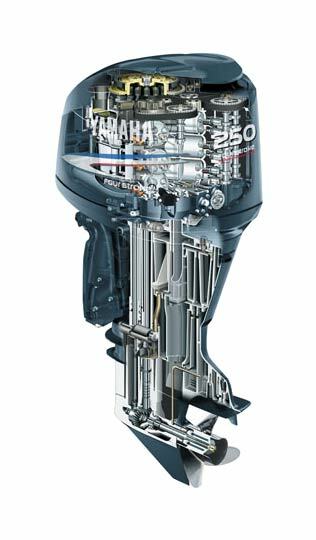 We Service and Repair most makes & models of outboard motors. We offer a onsite service across Cambridgeshire and beyond. Boat in the water needing work or servicing? No problem! We have our own trailer that can accommodate vessels up to 24' in length. We offer a full range of services including Pressure Washing, Antifouling, 12V Electrical and Wiring. Discounted Anti fouling rates when booked at the same time as your outboard service and 10% OFF every purchase in our chandlery shop for all Service Customers!.